Starbucks coffee — flavoured dishwater? 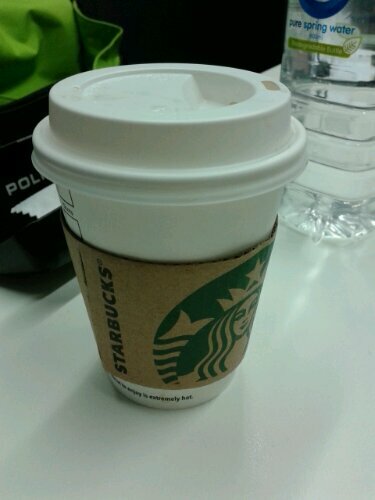 Long black coffee from Starbucks — other people may rave about Starbucks coffee, but to me it tastes like and has the consistency of flavoured dish water. 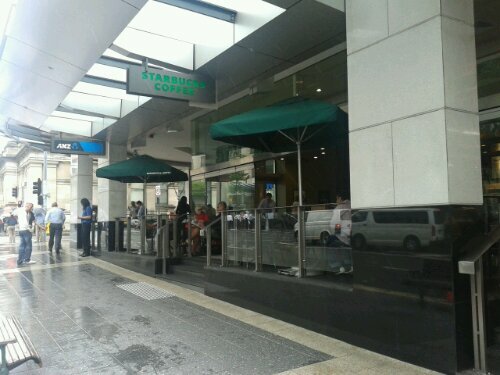 This entry was posted in Out & about and tagged Coffee, Starbucks on 9 February 2013 by Rex.